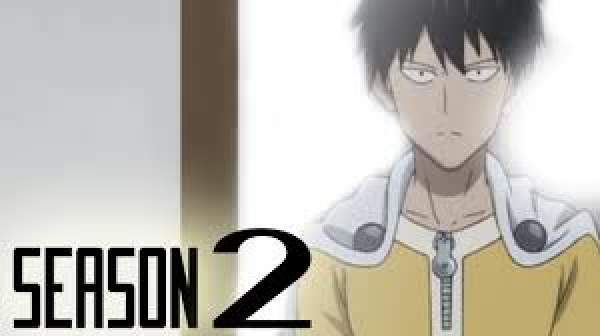 Considering that the season1 of the series followed the plot of the manga very closely, fans are speculating that season 2 of the series would follow the action-packed, somewhat dramatic and undoubtedly epic Hero Hunter Arc. In that arc, the Hero Association finds itself under the threat of an unfamiliar enemy in the form of Garou, a man who has taken it upon himself to destroy the strongest heroes, and the Monster Association, the Hero Association’s darker counterpart. This is supposed to be major step in the plot of the series since One Punch Man’s past is largely unknown. Only thing that we know about his origin is the moment when he decided to become a hero and saves a boy from a monster bare-handed. Apart from that, we saw a few rushes in which he was seen training in various locations and had hair on his head. This also makes sense since One Punch Man would run longer than the first season. The second installment would run for 19 episodes while the first season had 12 in total. After all, it would really be interesting to see how Saitama actually manages to break his limiter to become the monster that he is. Apart from Saitama’s backstory, we could also hope to get a glimpse into the current manga plot. Right now, the manga is in the middle of an extremely important arc, in which Saitama is set against Garou, his strongest enemy till date. Garou had previously defeated Lord Boros without even putting much effort. Since we have enough plot points to progress upon, the 2nd installment would probably not become much pressured to wait for the manga’s progression. Of course, much of this is speculation for now, but a few points out of these could really be incorporated into the plot. All in all, the season2 of One Punch Man is sure to be a hit amongst anime fans. S2 of the series is slated to release in the later part of 2016.